Artists in Recovery curate events featuring the work of artists in recovery from addiction and helps those artists to promote and sell their work. 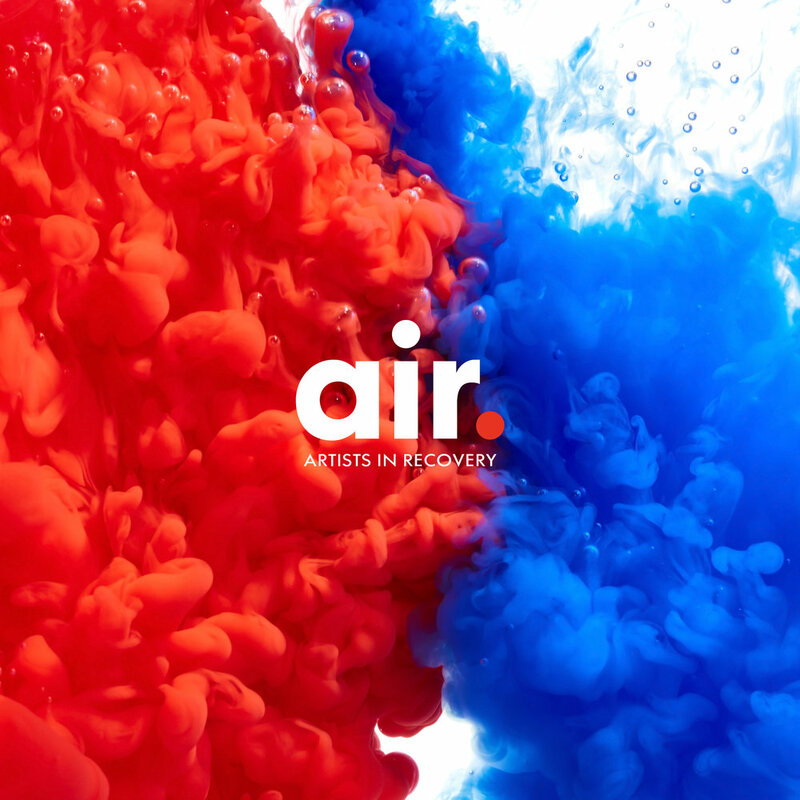 Artists in Recovery also promote abstinence based 12 step recovery programmes. We are a Community Interest Company operated entirely by unpaid volunteers.